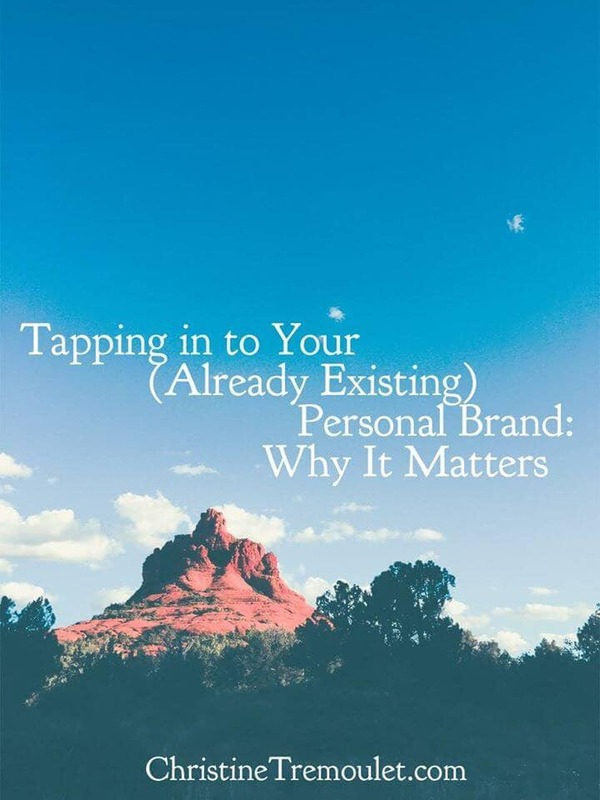 It is time to embrace your already existing personal brand. Yes, you have a personal brand, even if you have never thought about it before. Even if you think the whole thing personal branding is a bunch of crap. You are a walking, talking, living, breathing personal brand. Even though this article came out originally in print back in 1997, you should read it. It is FASCINATING. Your personal brand is who you are, and what other people think of when they think of you. Your control over it is limited by what you put out there, but your personal brand is also impacted by what other people reflect back and say to you – or about you when you are not around. This impacts you whether you are an entrepreneur or working at a company job. It doesn’t matter, you have a personal brand. Reading this article had me looking back to the time when I first figured out the power of having a Personal Brand, even if I didn’t have a name for it; blogging was still in the earliest stage and companies had not yet embraced doing it, so the internet was still full of digital pioneers creating original content. Social Media was also in its infancy as we know it. Facebook was just starting, along with Twitter. Instagram and Pinterest were still years away. It was already becoming obvious that things were changing. The first time I realized this power of my personal brand online was when I was working for a web design company as a web consultant. I had a personal blog, and my employer would not allow me to mention the company name on it. He even asked me to remove my link to the company in the sidebar. Out of nowhere one day, I received an email. The woman that wrote to me had been a reader my personal blog for some time, and she liked how my site was designed. She worked for SeaWorld, and they were going to be redesigning their website — and she was inviting me and the company I worked for to respond to their private RFP call. Not the company I worked for, but ME. Because she liked my PERSONAL blog. Liking it, she knew she would like the company I worked for as well. At least that was the mental leap she made. It is the mental leap MOST people make. It is a pretty obvious link. She brought SeaWorld to us. All from my personal blog. My boss was freaking out, he was so excited. There were only 3 other companies invited to submit a proposal. We were the underdogs, and would have never even had the invitation if it wasn’t for my personal brand. Needless to say, he finally saw the power of my personal blog, and he sheepishly asked me if I could go ahead and link to the company on my sidebar after all. I think the fact that it was my BLOG that played such a key roll in all of this is important to note. Twitter flies by so fast, and Facebook actually hides posts over time. Pinterest now has their smart feed. Instagram has limitations as well. Your blog? It needs to be at the center of your focus. It is the library, the place full of all knowledge of you, where your future clients can easily browse all of it. I’m not sure that this (and many similar events that have taken place over my 15 years of blogging) would have ever happened through Social Media alone. Was I Doing Anything Special to Build my Personal Brand? Nope. Nada. Zilch. I was not doing anything special to have a personal brand. Matter of fact, back at that point in time, blogs did not have the niche factor that they have today. You wrote about whatever you wanted to talk about. Want to talk about what you had for lunch? Brilliant. Want to post a photo from your vacation? Gorgeous. Want to write a long, drawn out post on your thoughts on the latest blog software in the middle of it all? Sounds good. It was all you, all the time. Since my blog was named BigPinkCookie, it was, of course, pink. Pink & black has always been one of my favorite color combinations. 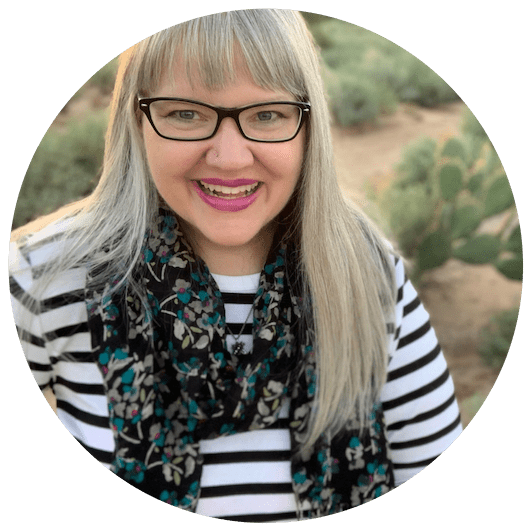 There was a photograph of me in my sidebar, along with a brief bio, because I wanted you to know who was doing the writing. From there? I just poured out whatever I felt like talking about that day. Sometimes multiple times a day. After all, we didn’t have Twitter or Facebook yet. I did it instinctively. I shared me. I didn’t plot out my Personal Brand – I just lived it. I didn’t care if people would like it or not; some people only read my site once, and others were devoted daily readers. Some people would say that you can then curate your life. I agree, in part – after all, if you stage your house for your Pinterest photo shoot and it normally is a hot mess, you’re probably going to hide that hot mess part from me. Society has always had things that are considered taboo, things that you just don’t talk about. They have shifted dramatically in the past 40 years, and things once taboo are normal to us now; we have just replaced them with new taboos in our Perfection Culture. The important lesson here is to bring the PERSONAL back in to YOUR Brand. As a service-based entrepreneur, WHO you are matters more than your products when your clients are choosing you. They want to know who they are working with. They want to know what you love, and why you love it. Not just in your work, but in your life. The more touchpoints that you give them to connect, the deeper that connection can be. By living, you already are a Personal Brand. Show it off. Tell the world. Give them a reason to love you, allow them to know you. Tell them your story. Not just the big grand moments, but the small daily ones. As humans, we connect the most deeply over our non-critical flaws. Our quirks. Our passions. If you’re trying to be all business all the time, it does not benefit you. If a client has three options, with reviews, price, and quality of work all the same? The thing that will impact their decision the most is the personal connection. Who do they like? That person will win the job. They will even find a way to pay MORE for them if they can. 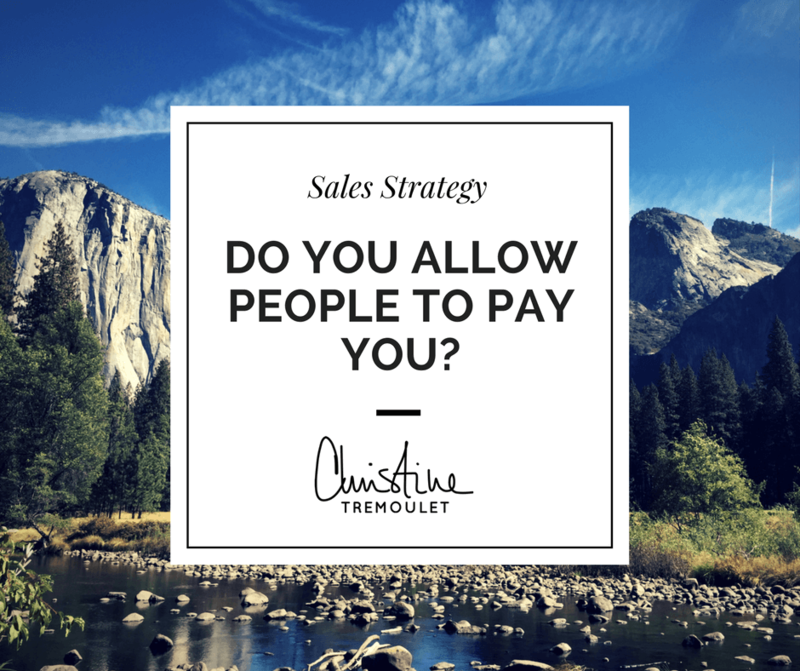 Are you giving your potential clients the chance to like YOU? Your personal brand already exists. Are you tapping in to it? Making the most of it? I can find so much out about you online if I want to as it is; are you taking advantage of that power and using it to your advantage? PS – The photograph above is from my May 2015 trip through Sedona, Arizona. Part of my own personal brand is my *love* of travel. You will be seeing more of it here, along with posts about my recent design changes.